Mary Berry has said she counts her calories and avoids snacking as she shared her tips for staying in shape. The TV star and baker, 83, also joked that she does not eat large portions of steak because she is “ancient”, but that she believes in having three meals a day to maintain her figure. Berry told Good Housekeeping magazine: “I don’t snack. If I’m at home, I might have a cup of tea with my husband with a piece of toast or a small piece of cake. But the former Great British Bake Off star did admit to enjoying treats. 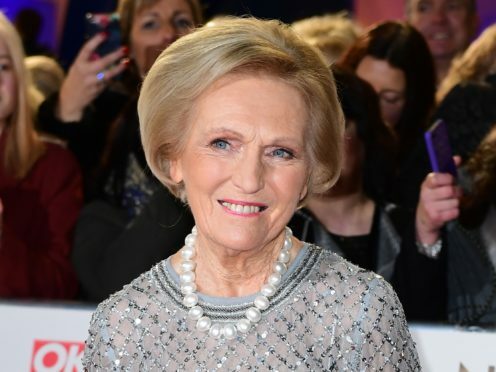 Berry, who returns to screens next week with new BBC Two series Mary Berry’s Quick Cooking, said that she loves to keep busy and that she is “very lucky to be asked to do things”. On her surprise appearance at Camp Bestival festival last year, she said: “I cooked with Rick Astley and somehow or other he persuaded me to play the drums on stage afterwards. 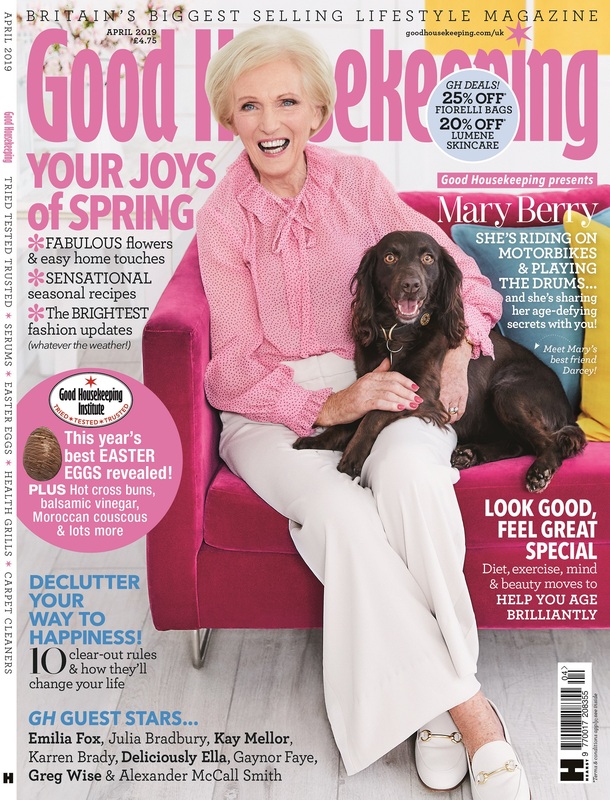 The full interview is in Good Housekeeping, out now.